Quality fencing materials for swimming pools come in various types of materials and are used for different applications. Materials of a higher quality and durability found throughout the world are made of aluminum, timber, and glass. Each of these three materials is desirable for different consumers and for a lot of different reasons, with budget and personal style being the main factors. Selecting the appropriate fencing material for your swimming pool isn’t only a matter of style and budget preferences as some fences offer a higher level of protection over others and other fences offer solutions for keeping your pets and children from entering the pool. 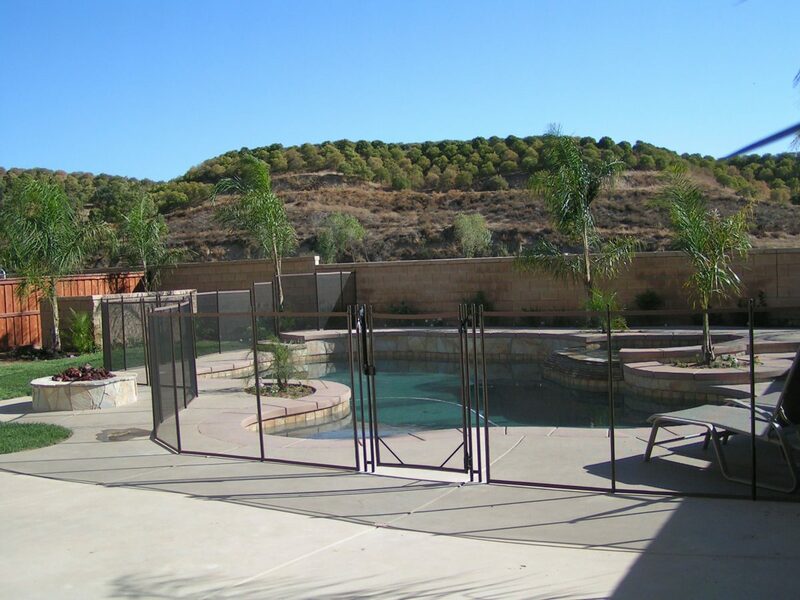 Aluminum fencing is one of the most common fencing materials found around swimming pools and along property borders. These fences blend very nicely with modern and older home designs and can be used in all types of weather conditions. Their benefits are include being stylish, easy to maintain and affordable. They also come in a wide range of sizes and heights along with a large variety of styles and colors. 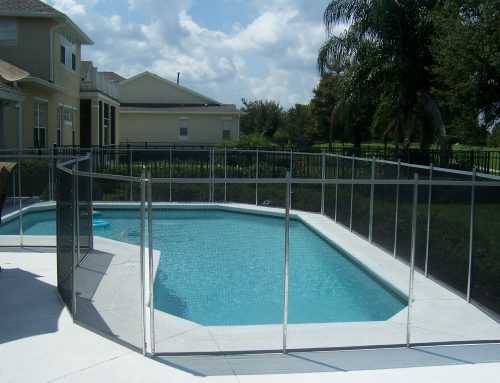 The color applied to aluminum pool fencing is applied by an electrostatic process called powder coating. It cures under high heat and forms a very strong and ultra-smooth surface. The reason why paint isn’t used on aluminum is that the metal properties of aluminum adhere better with powder coating, giving it a higher durability rating for extreme hot and cold climates. Due to this unique property of powder-coated aluminum, manufacturers offer long warranties on certain brands. Aluminum pool fencing meets all BOCA swimming pool codes and adds elegance and protection for your swimming pool. Timber fencing is commonly used around swimming pools that have been constructed with timber decks to match the theme of existing architecture. Timber fencing also looks good with in-ground pools surrounded by landscaping and gardens. They’re versatile and often come with prefabricated panels that are easy to install and modify to suit your needs by staining or painting to match your current color scheme. Standard paling timber fences will easily blend with your surroundings and they offer excellent privacy options. One big advantage timber fences have is they work with almost any style of home design. They’re extremely versatile, have a wide range of applications, and are suitable for all types of weather conditions. Timber fences have a timeless design and they can be installed as good neighbor fences, used for residential and commercial swimming pools, and can be installed on different landscapes, including sloped areas. 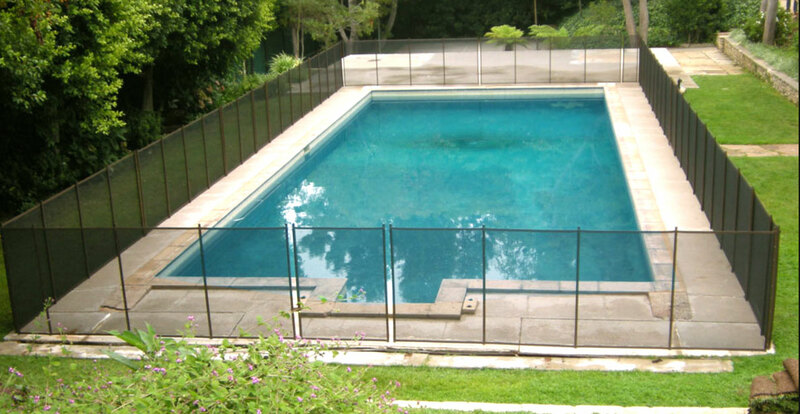 Glass fencing provides a durable and elegant look to any swimming pool. Glass fencing can be used as a privacy screen with the amount of distortion contained within the glass blocks or panels. The invisible looking glass fence offers the benefit of preserving pristine views while adding the premier look to a luxury home. Glass fencing is considerably more expensive than aluminum or timber fencing and can be difficult to install on your own. 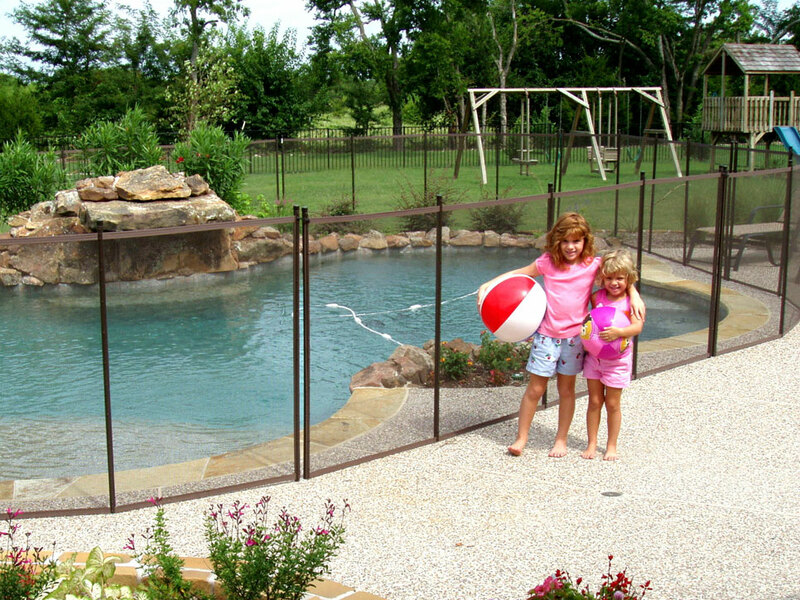 Mesh Pool Fences made specifically for swimming pools. They are cheaper than any other types of pool fencing materials and easier to maintain. They also come in a wide range of sizes and heights along with a large variety of styles and colors. Multi-Family: These glass fences are very stylish and a longer lasting alternative to traditional fencing. 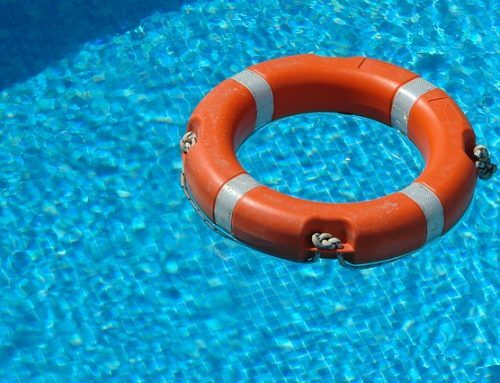 The biggest benefit is no routine maintenance is required, making this a perfect solution for swimming pools in multi-family complexes. Commercial: Glass fencing for commercial swimming pools is ideal for new construction projects as well as upgrades to existing fencing that is out of date. These glass fences will raise the commercial property value and can be used in for the balconies, patios, and decks. Residential: Ideal for preventing accidents without obstructing your view of the swimming pool. 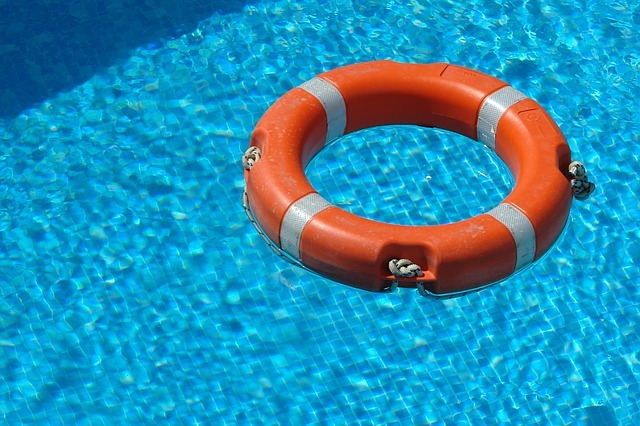 They’re engineered and designed to meet pool fencing safety requirements. Proper fence maintenance is required for preserving the life of your fence. Timber and aluminum fences are almost maintenance-free while glass pool fences need to be maintained on a regular basis by cleaning them with approved products which don’t allow algae to grow on the glass panels. For more information on these cleaning products and affordable prices for quality pool fencing, please visit our site today and get the security and added benefits of having a fence around your swimming pool.